MadeFirst worked with Reach to construct a 7 foot by 7 foot frame for Miranda Lambert's MuttNation. This large frame was placed on the John Seigenthaler Pedestrian Bridge in downtown Nashville during CMA Fest 2017. 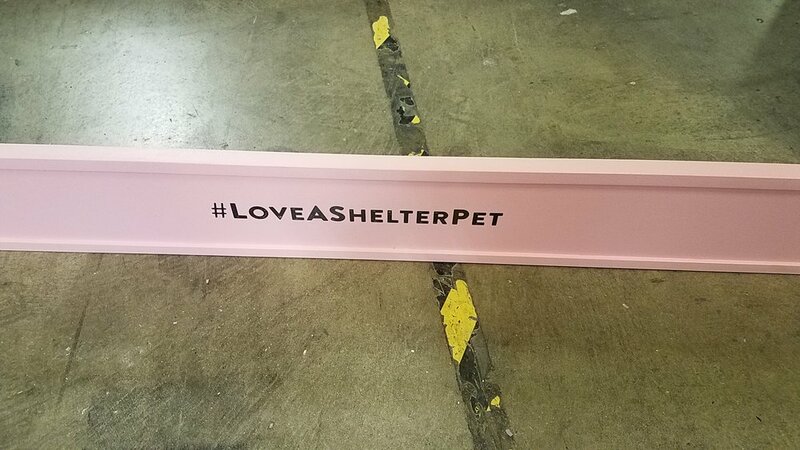 People were encouraged to take photos in the frame and share on social media to encourage adoptions of animals in shelters using the hashtag LoveAShelterPet.